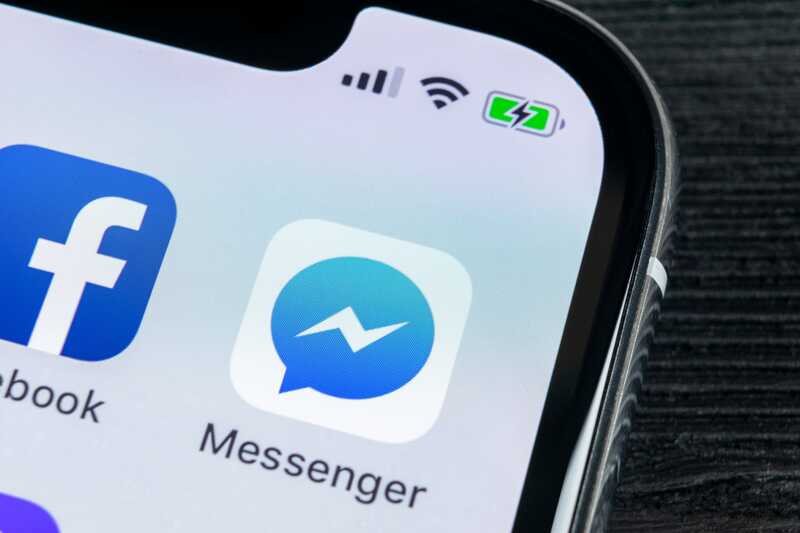 Facebook’s instant messaging system is a handy way to connect with friends, acquaintances, or anyone else you’re trying to get in touch with on the platform. In a web browser, messaging happens within the Facebook website, but on your phone, it’s a separate app entirely. Either way, Facebook gives you the tools to delete messages with just a tap or a click. But here’s something important to keep in mind: If you want to permanently remove a message so that no one can see it – including the recipients – you must do it in the first 10 minutes after sending it. After that, the clock runs out on unilateral destruction, and you can only remove it from your own phone and computer, but the recipients will still be able to see it. 1. Open the Facebook Messenger app. 2. In the conversation where you want to delete a message, tap and hold the message for a second or two. 1. 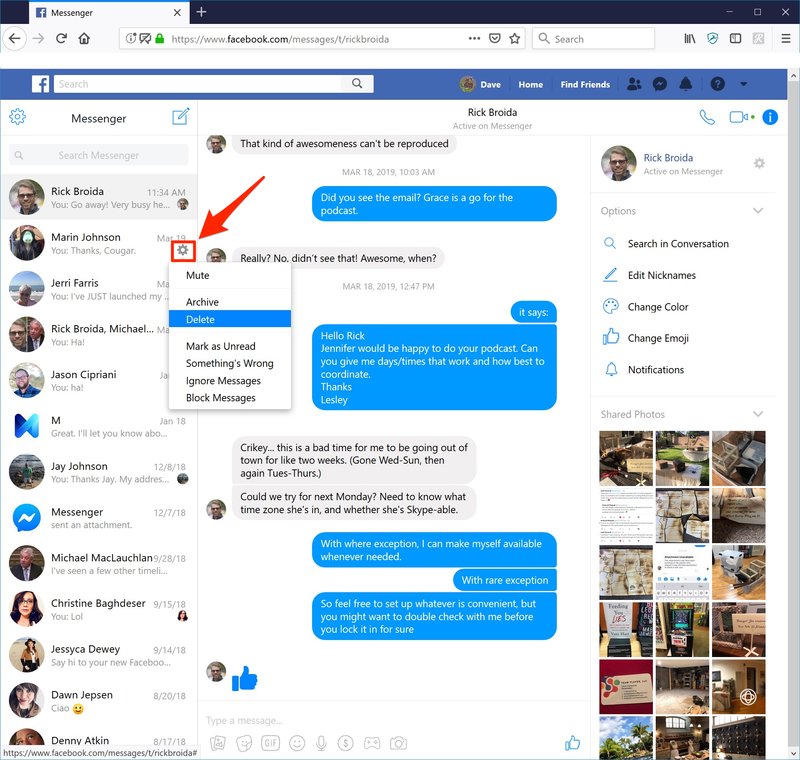 Start the Facebook Messenger app and go to the Chats view, in which you can see all of your conversations in one place. 2. Find the conversation that you want to delete and swipe it to the left. 2. 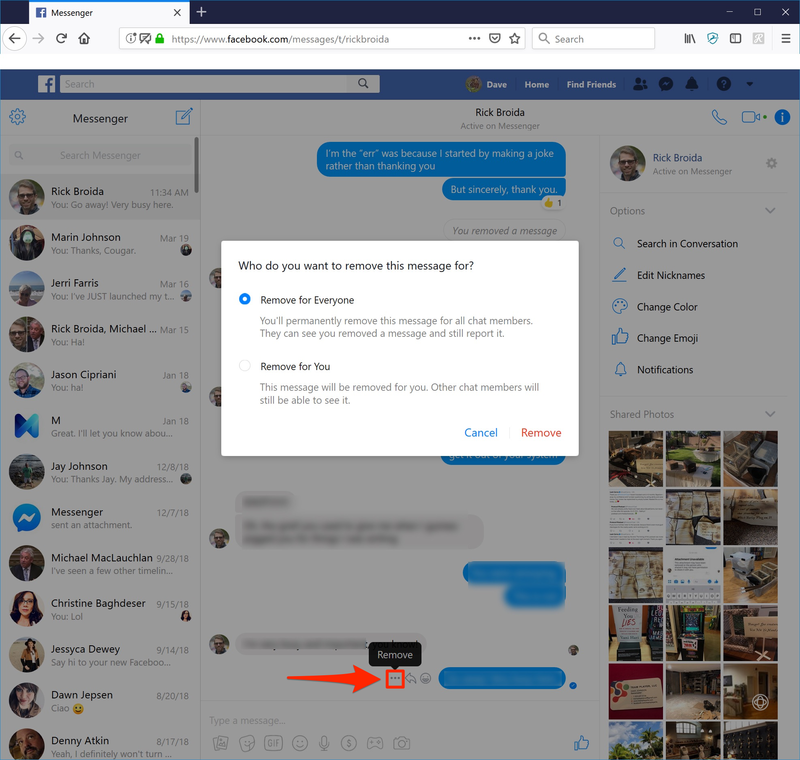 On the left side of the window, click “Messenger” to switch to your Messenger inbox. Of course, it’s also easy to delete the entire conversation rather than removing messages one at a time. 3. Find the conversation you want to delete, and click the small gear-shaped icon on the left. 4. Click “Delete,” and then confirm you want to do this by clicking “Delete” again. Have you gotten the Android Pie update on your Galaxy S8?